Southern Voice is performing at a Private Event. Jealous? 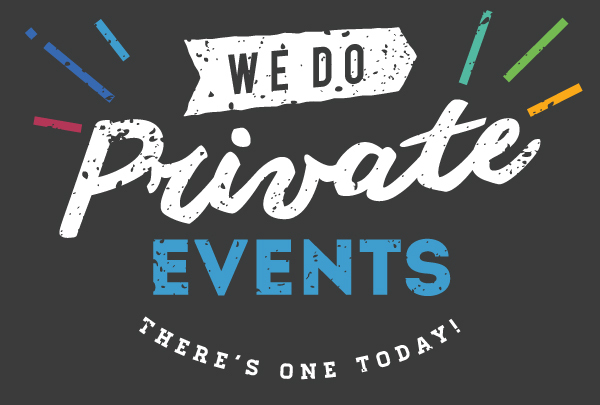 Book us for your private event!